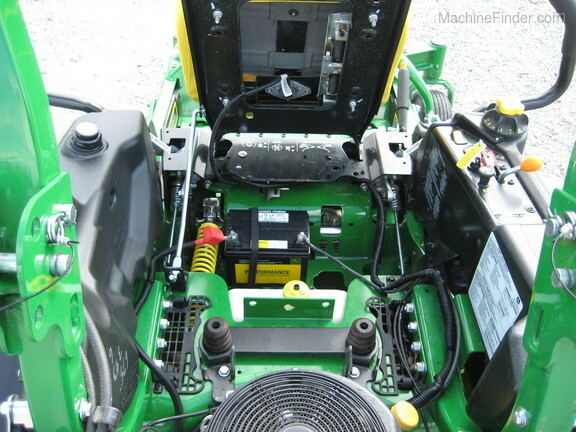 2017 John Deere Z950M. 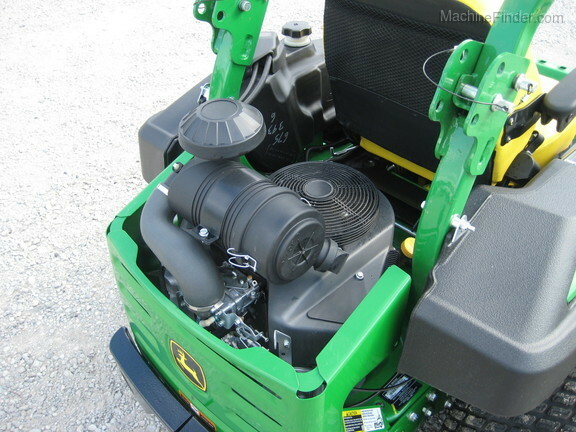 60" deck, Kawasaki 27 hp engine. 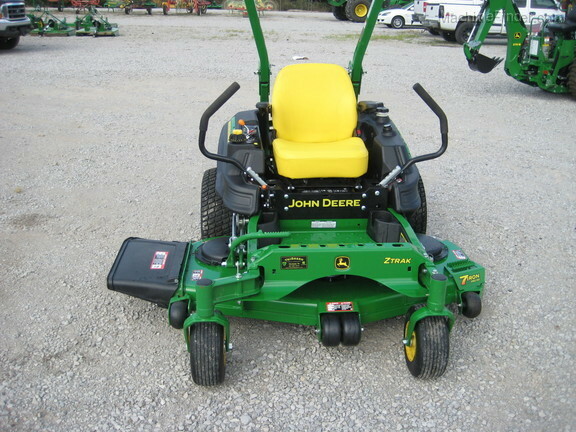 Only 33 hours on this clean machine. 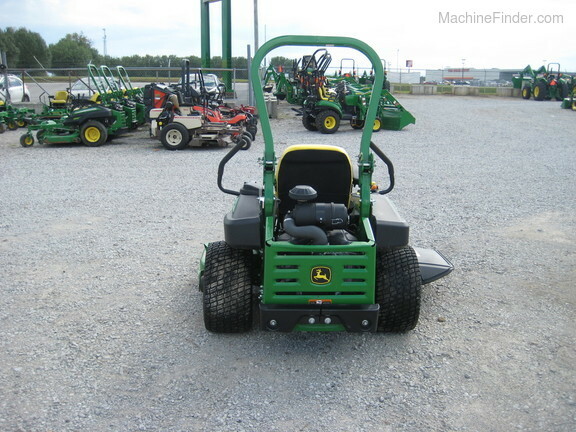 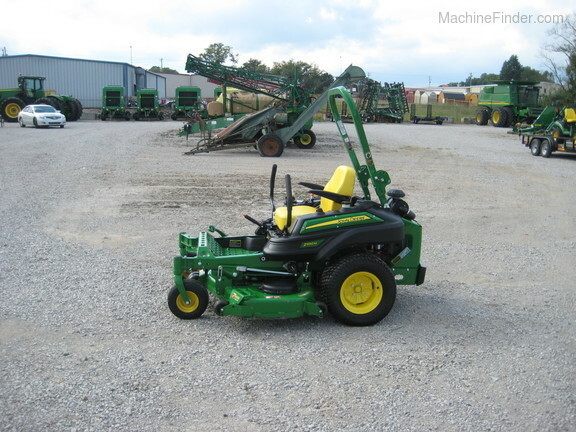 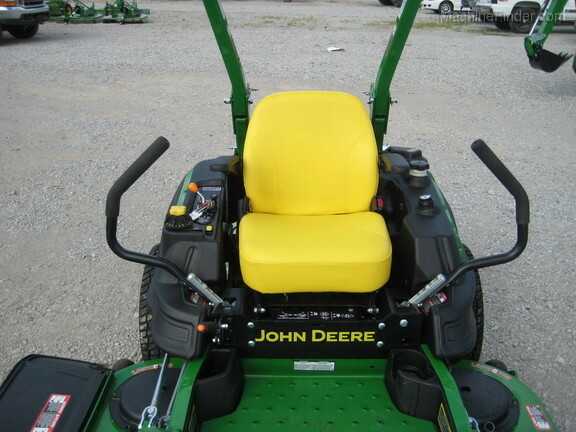 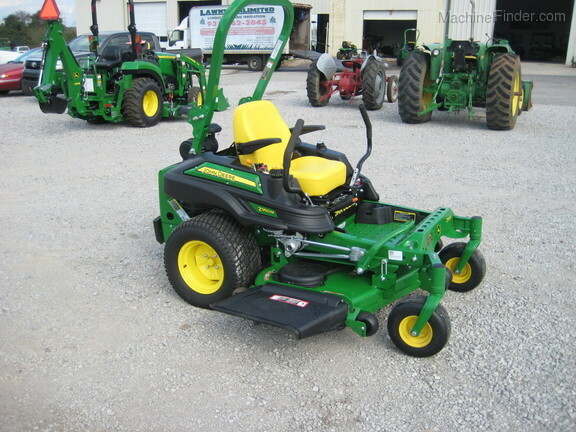 This unit was a loaner mower, but is fully serviced and ready to go.